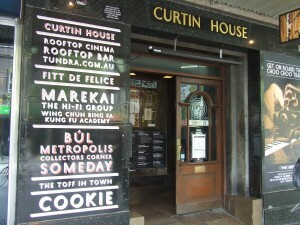 Elizabeth St; 286 Brunswick St; 414 Lonsdale St.
Christian Science Reading Room, 30 Degraves St. T: 9654 8461; 340 St Kilda Rd. City Library, 253 Flinders Lane. T: 9658 9500 [main library for Melbourne Library Service. 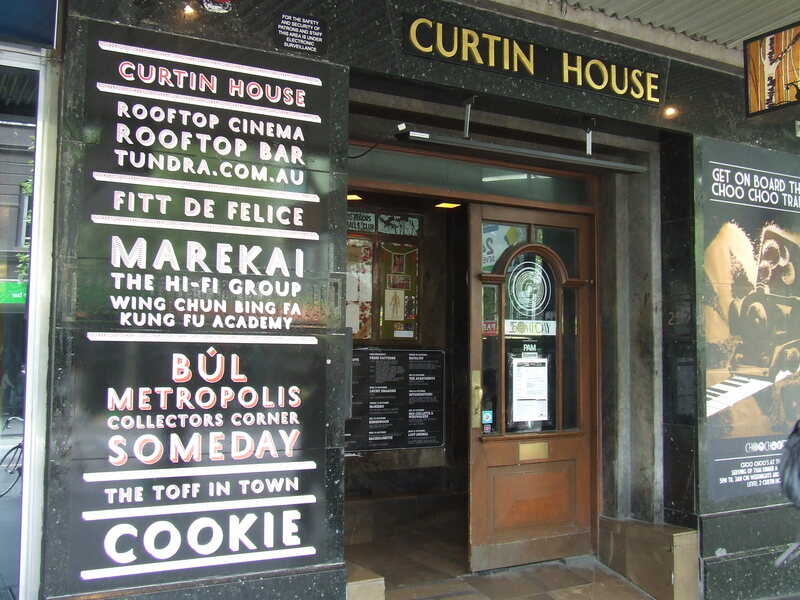 Comics ‘R’ Us, level 1, 220 Bourke St. T: 9663 8666; 114 Chapel St.
Hylands Book Shop, 1/29-31 Heffernan Lane. T: 9654 7448 [Military, Transport History. The Little Book Room, 759 Nicholson St., Carlton North. T: 9387 9837; 5 Degraves St.
Max Stern &; Co., Port Phillip Arcade, 234 Flinders Lane. (stamps and coins. Reader’s Feast. [Has recently moved temporarily to Shop 3, St. James Building, cnr. Melbourne Sports Books, 51 Brunswick Rd., East Brunswick.